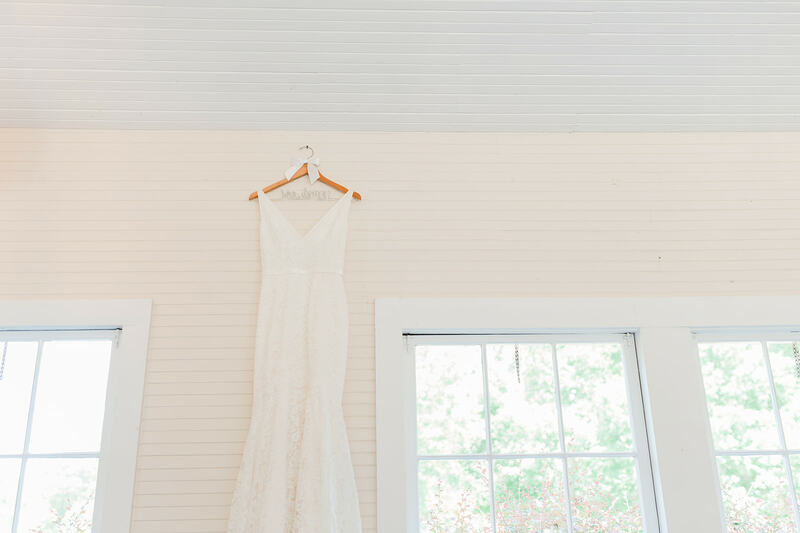 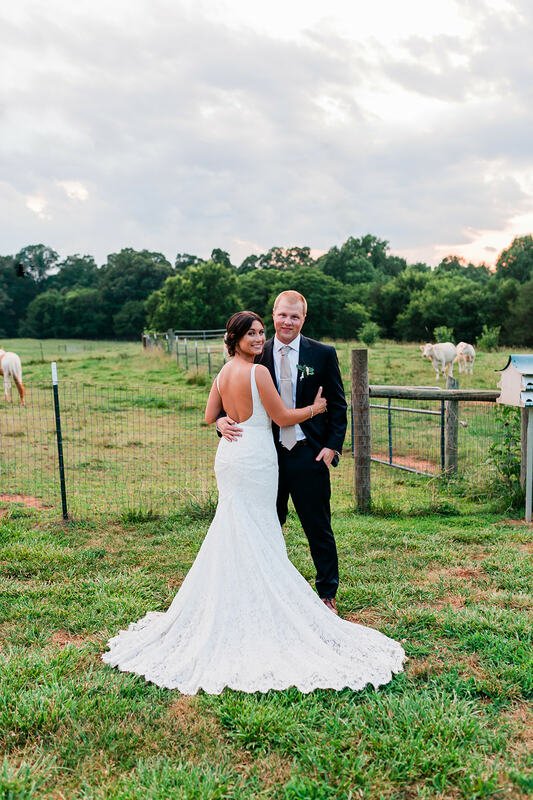 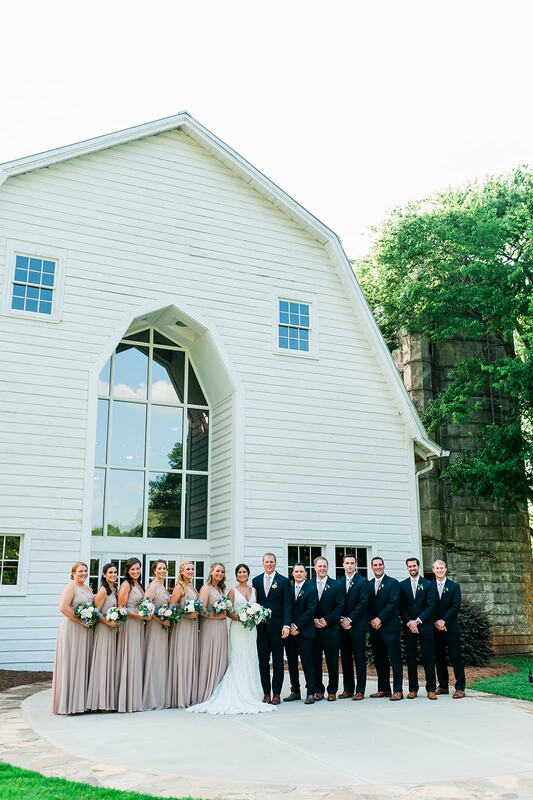 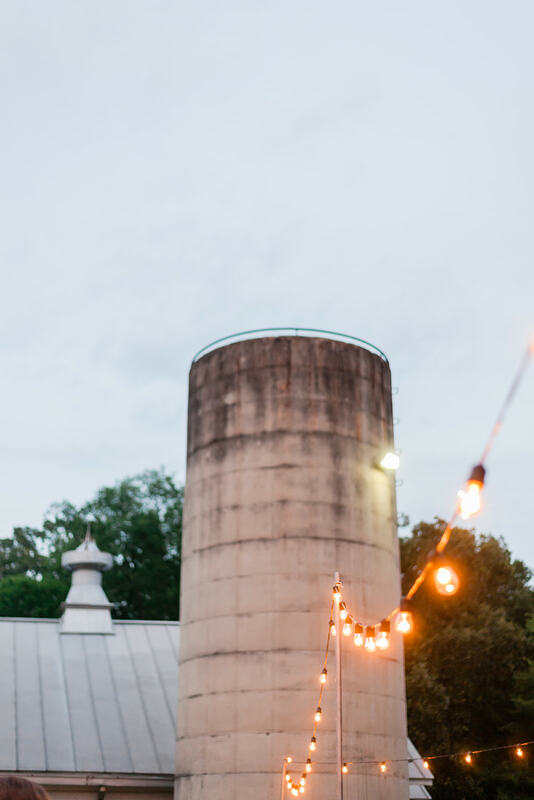 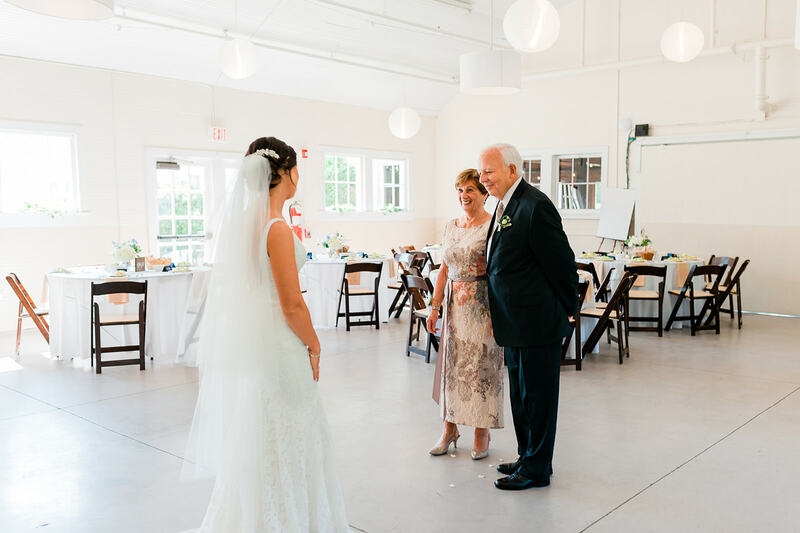 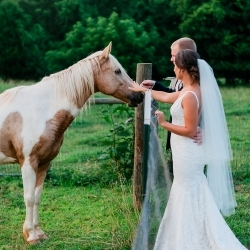 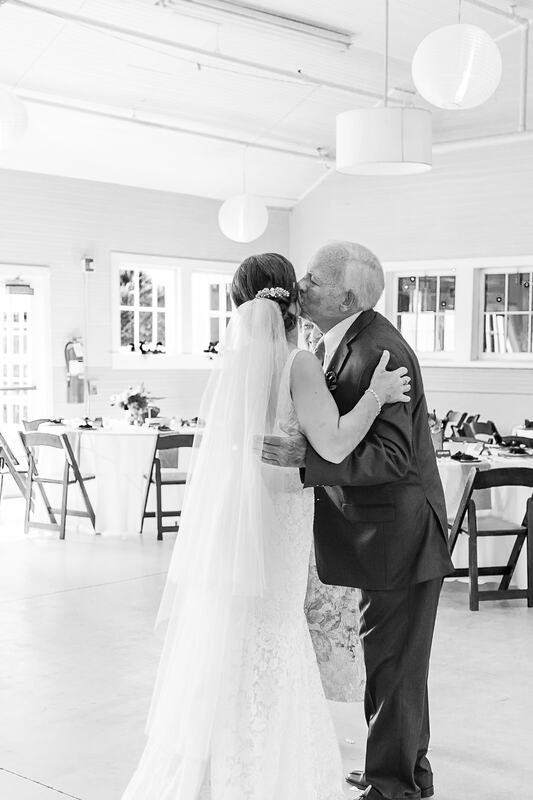 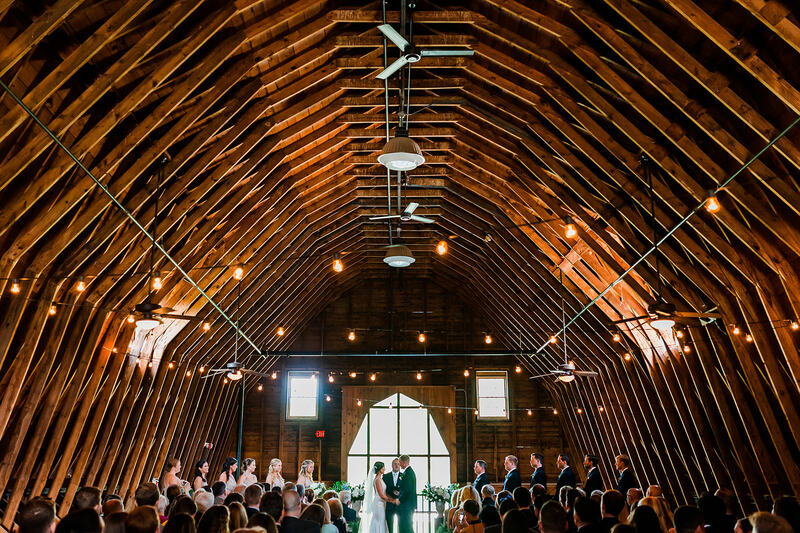 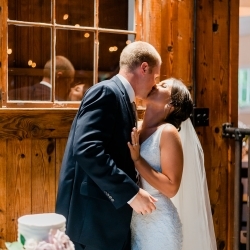 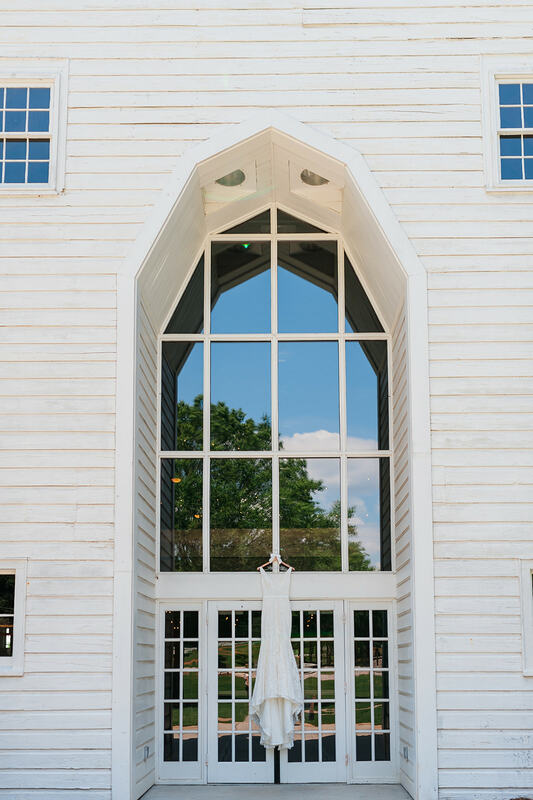 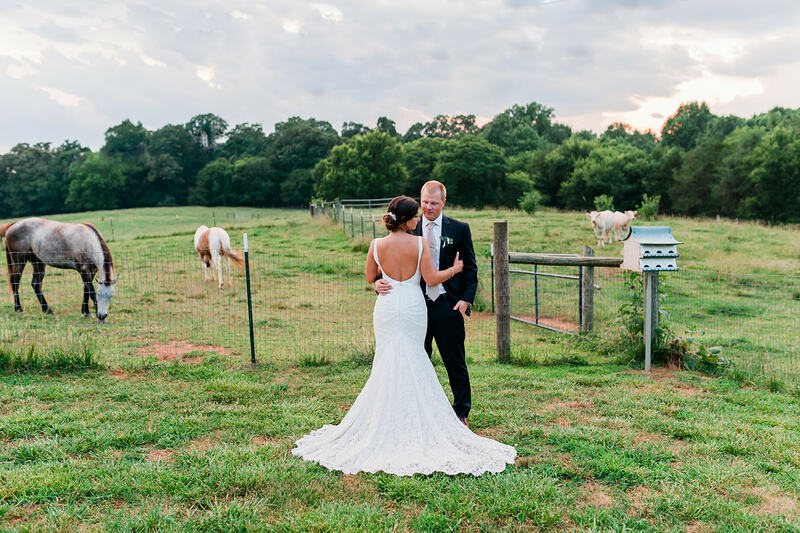 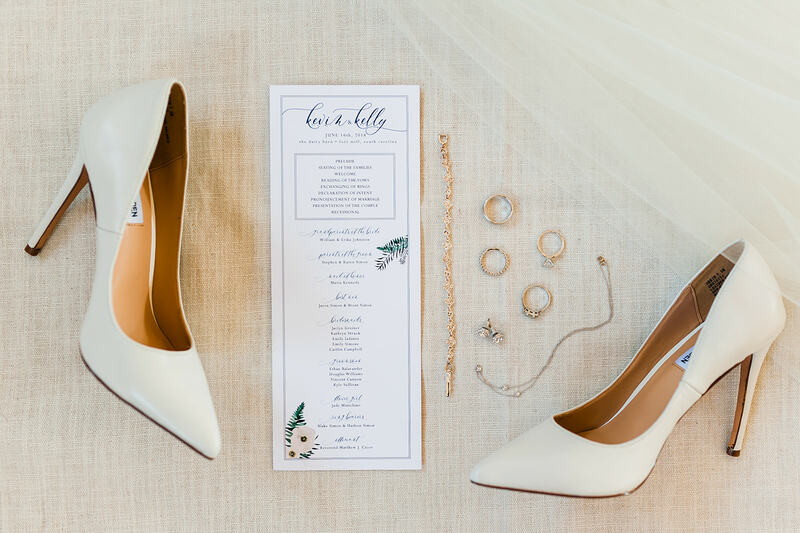 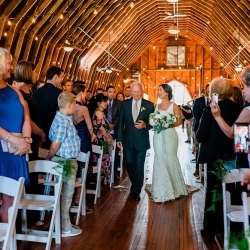 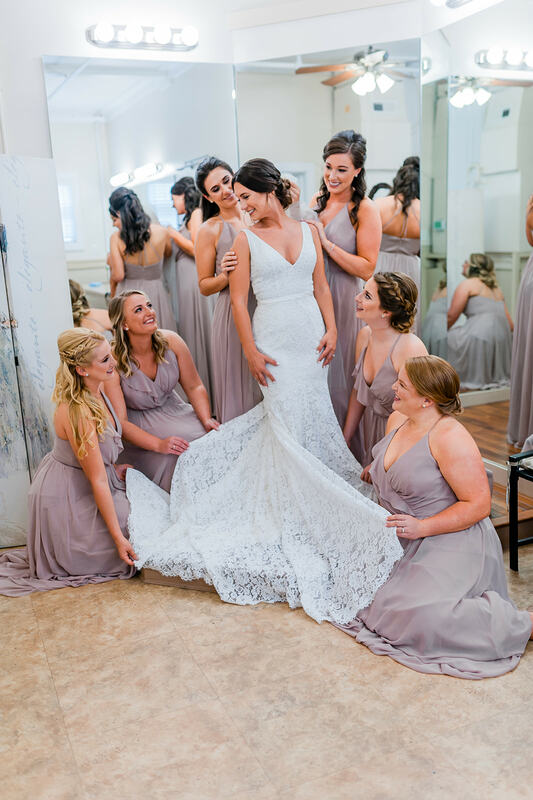 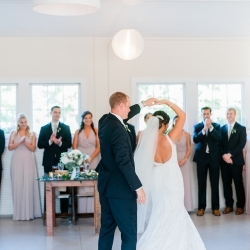 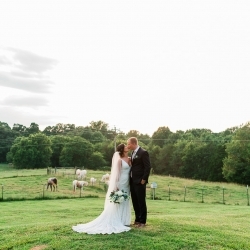 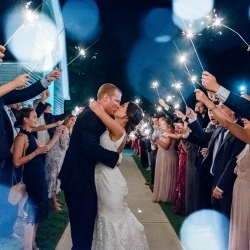 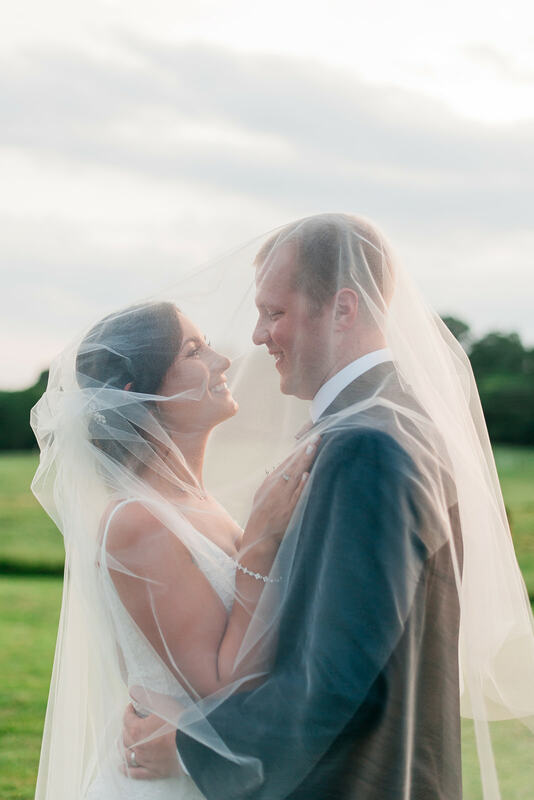 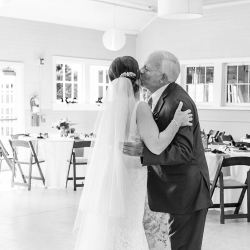 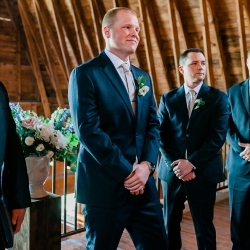 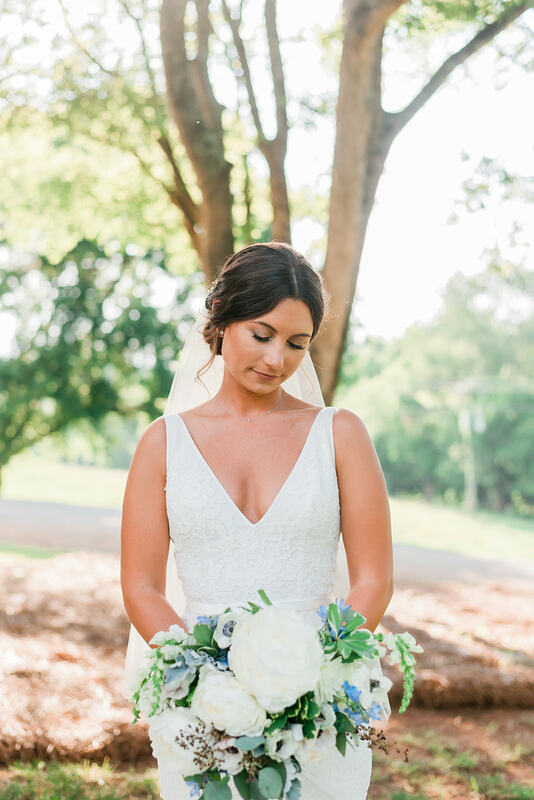 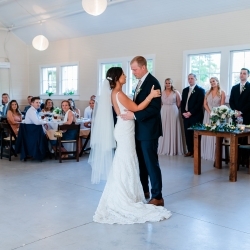 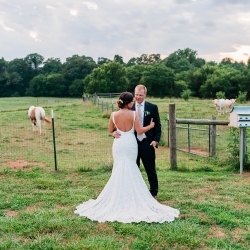 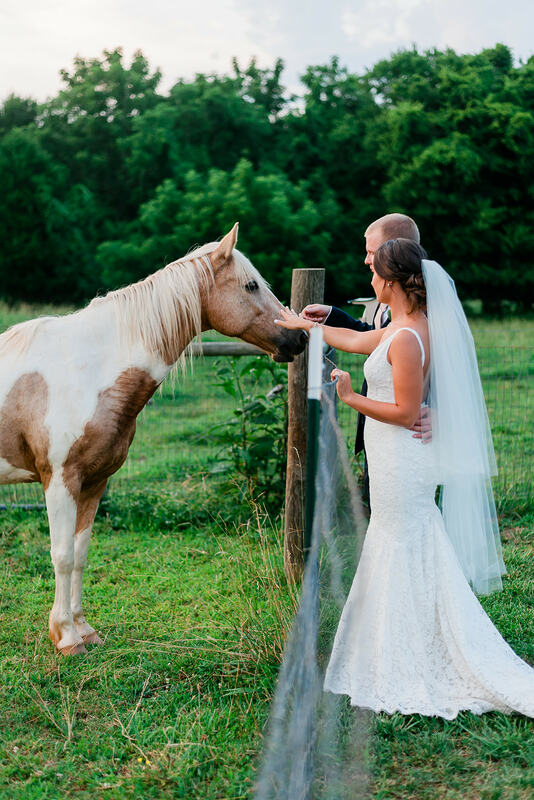 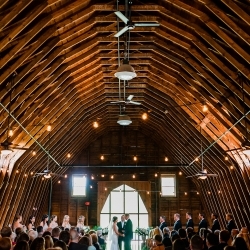 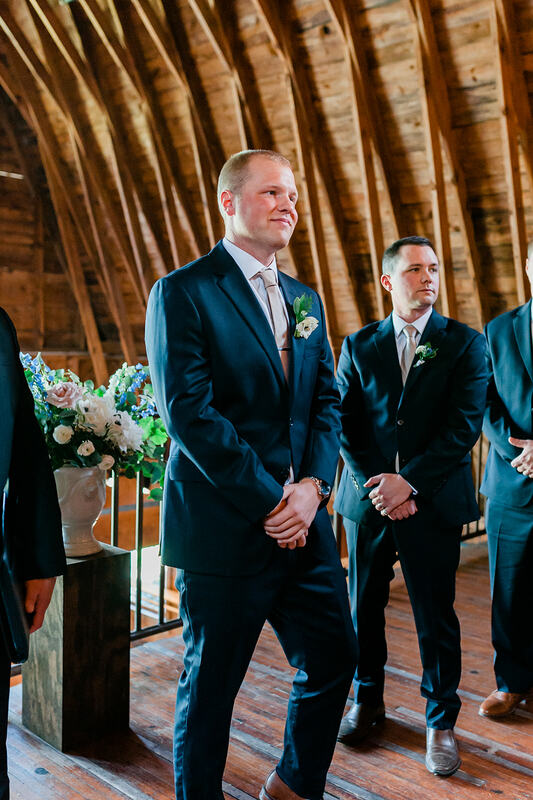 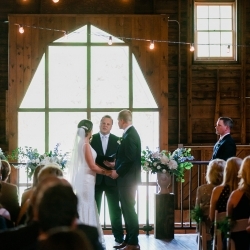 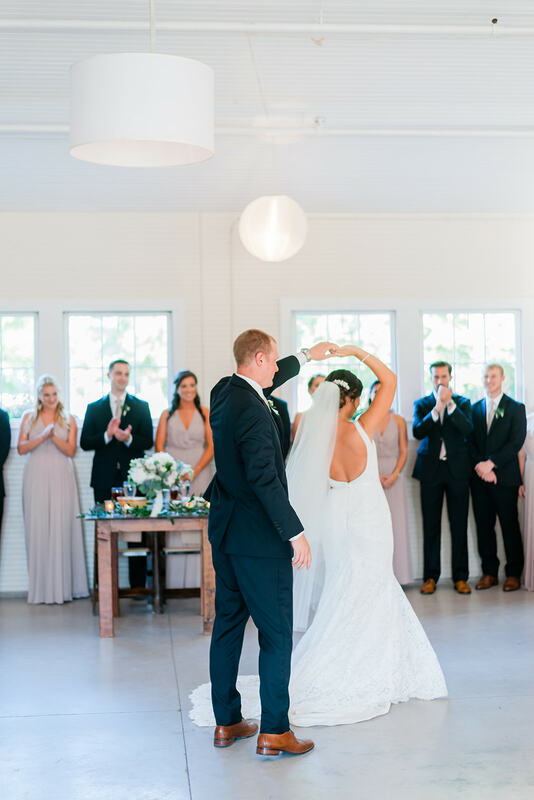 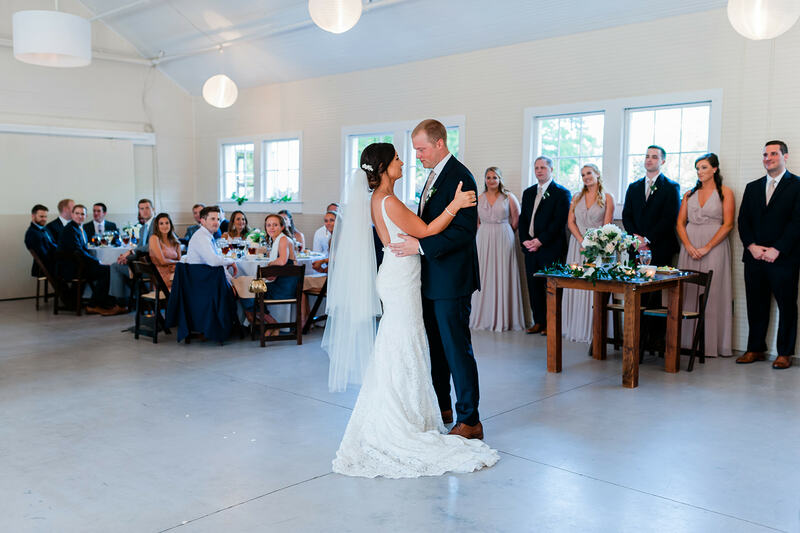 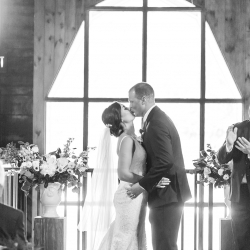 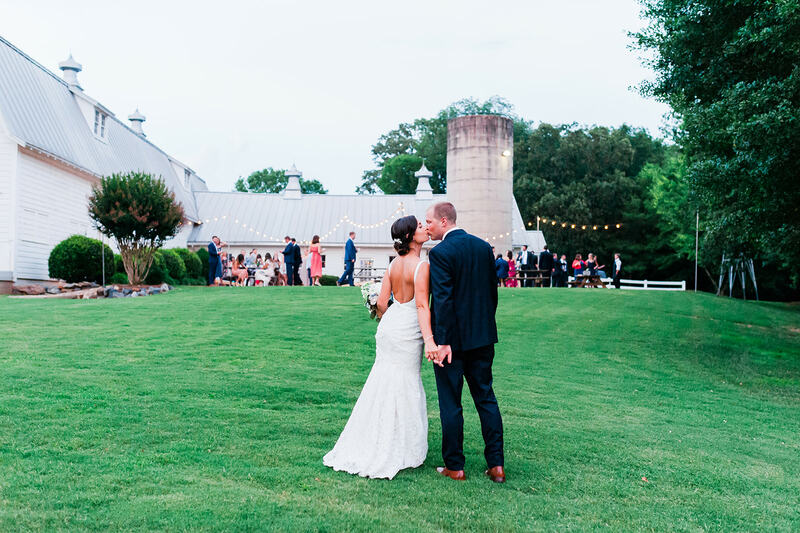 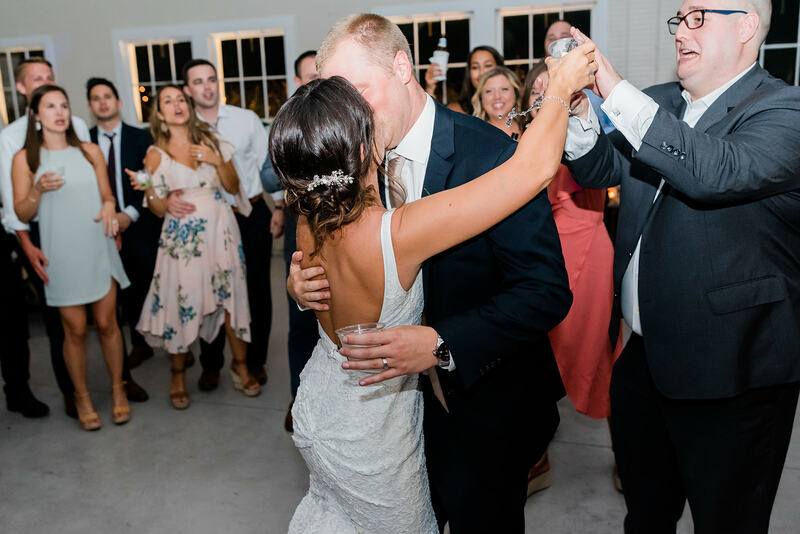 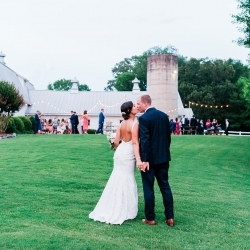 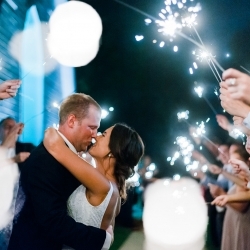 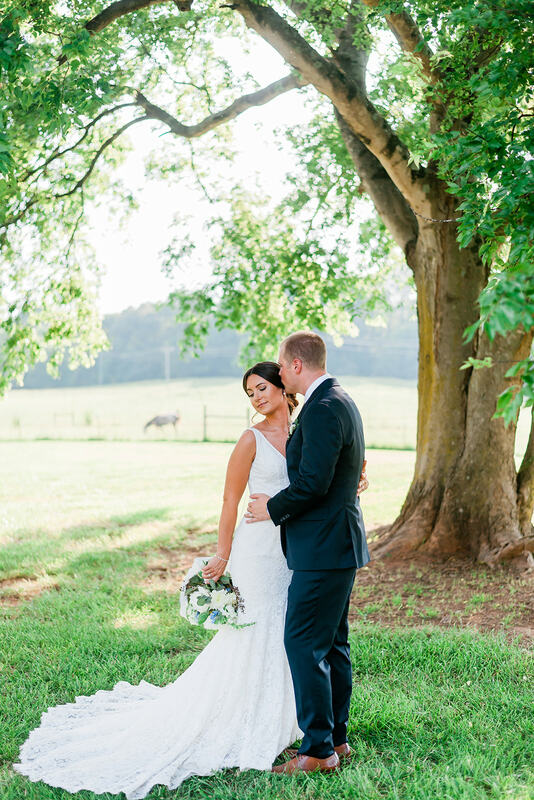 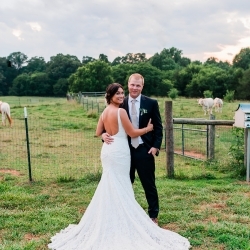 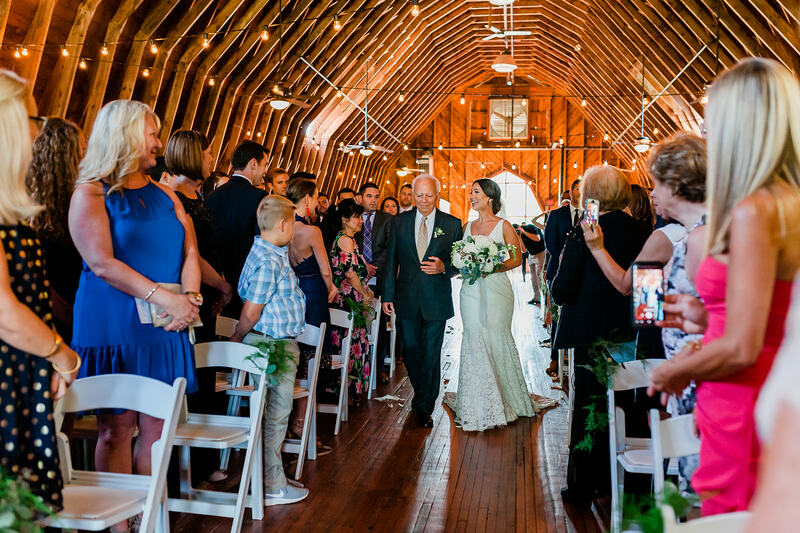 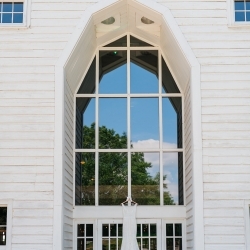 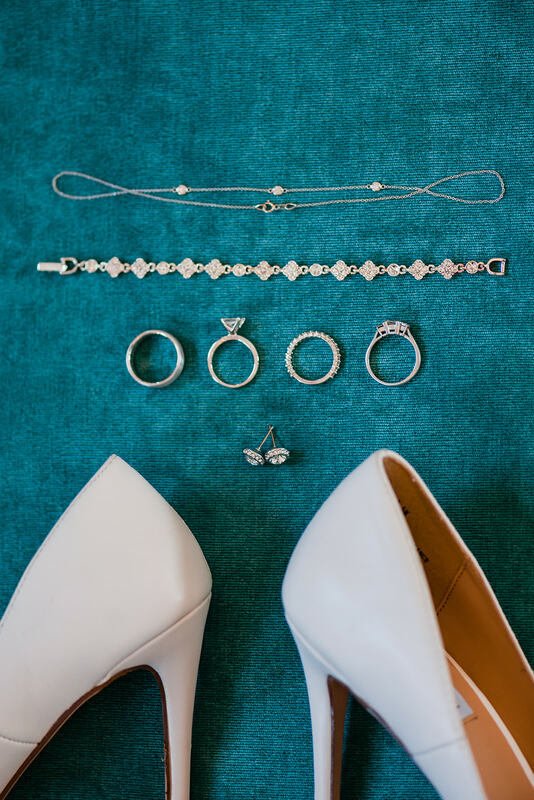 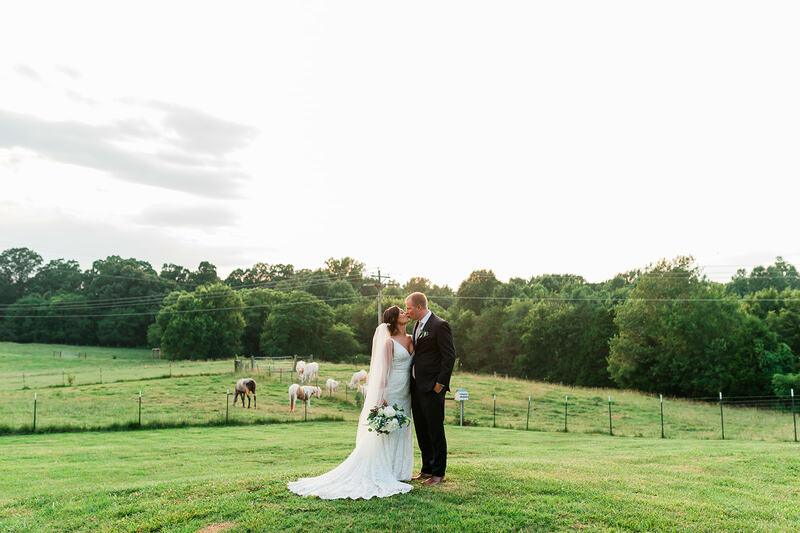 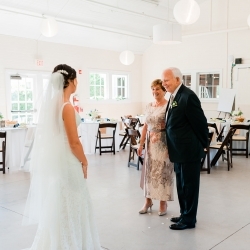 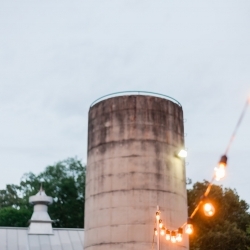 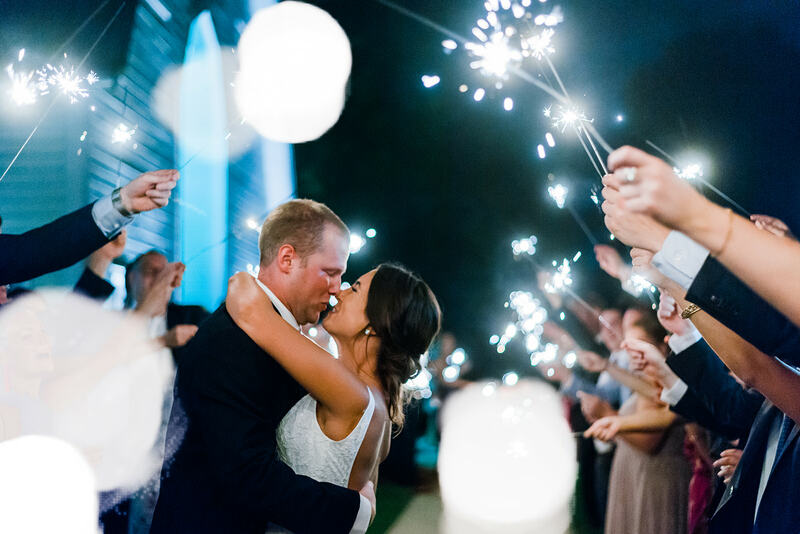 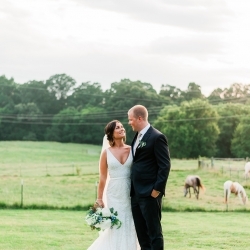 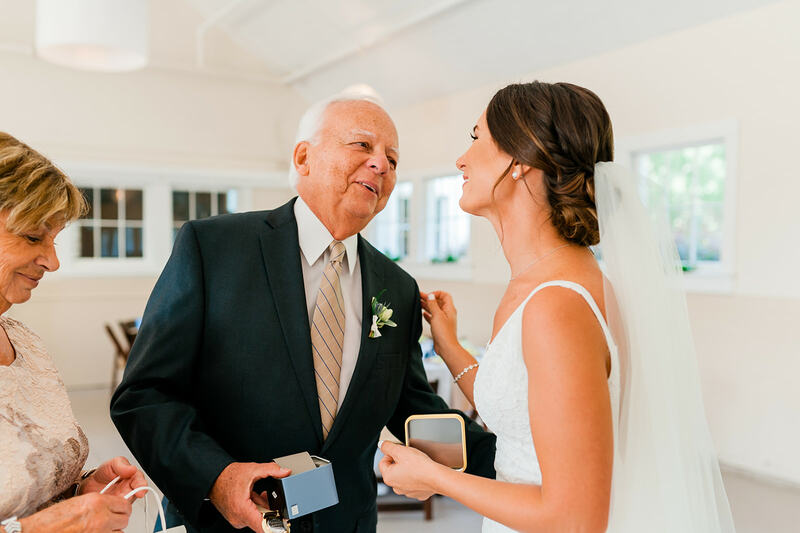 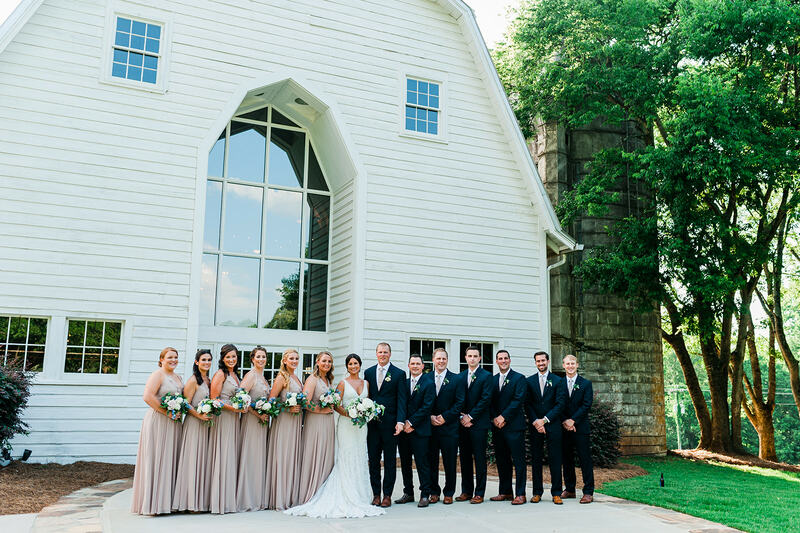 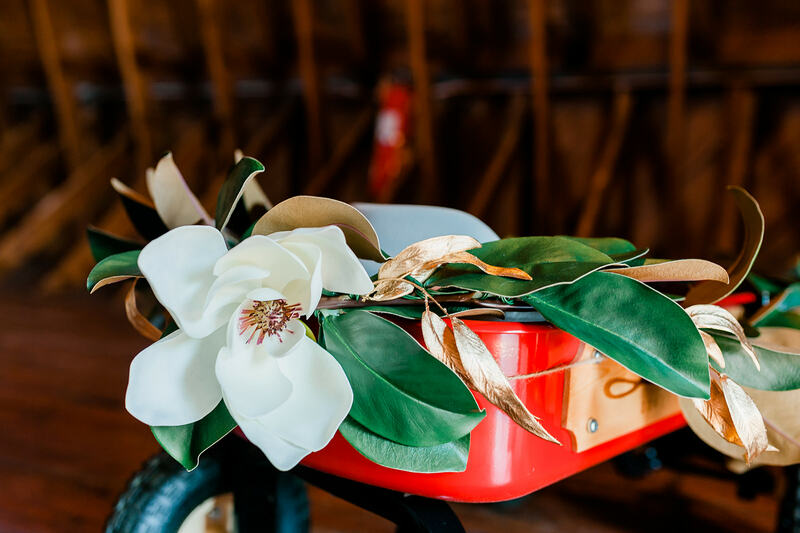 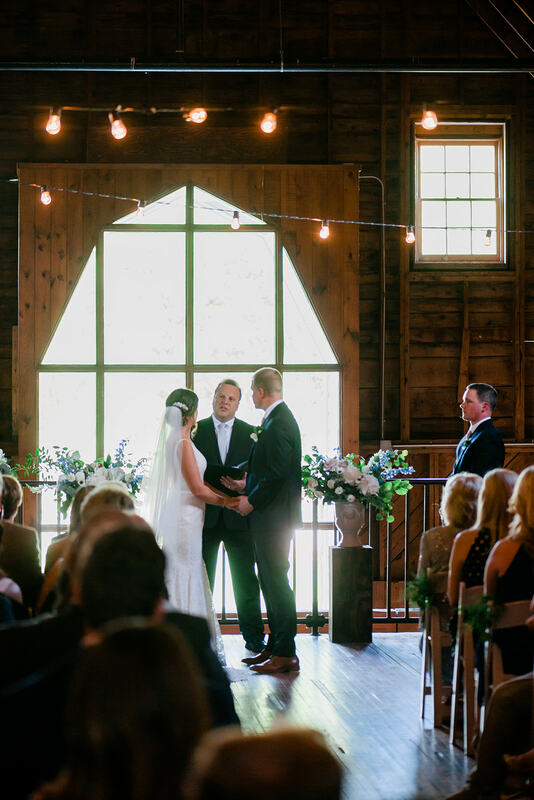 Kelly and Kevin were married at the Dairy Barn on the Anne Springs Close Greenway in Fort Mill, South Carolina, just beyond the state lines of Charlotte, North Carolina with a neutral tone wedding. 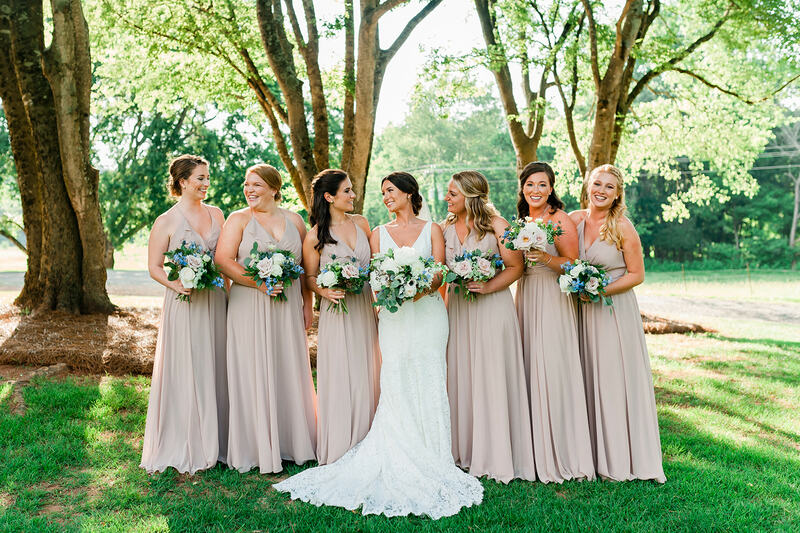 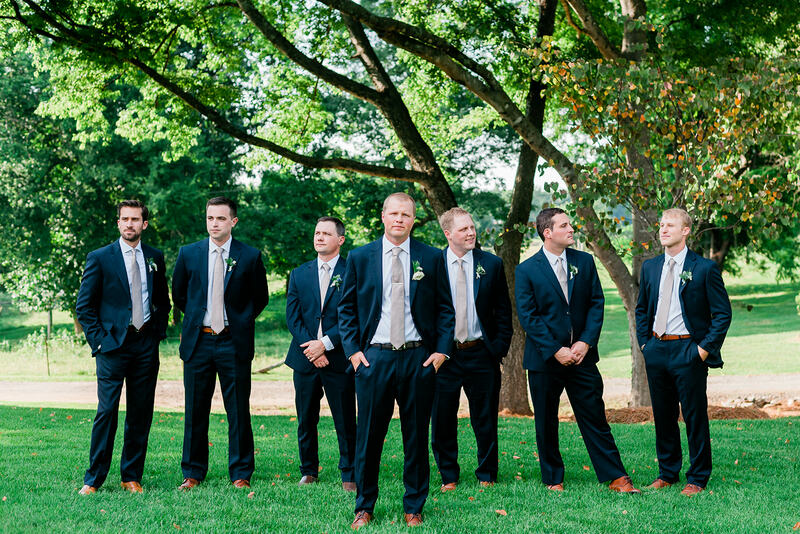 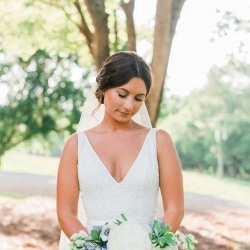 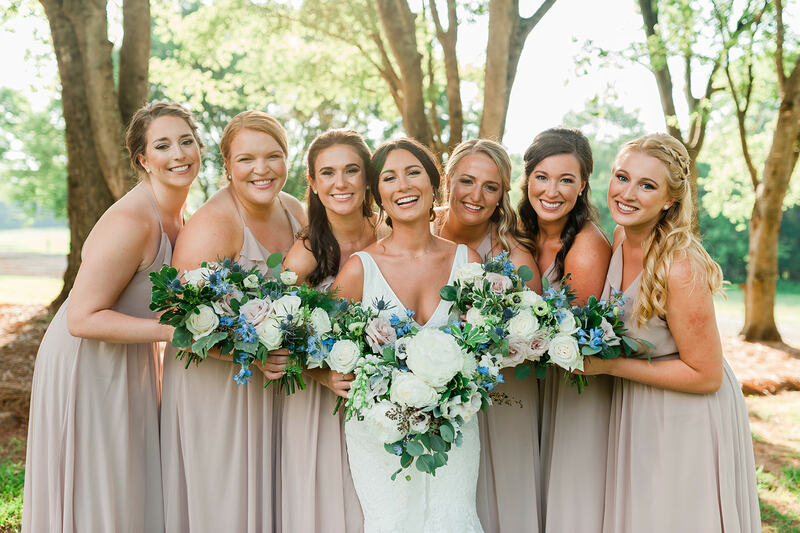 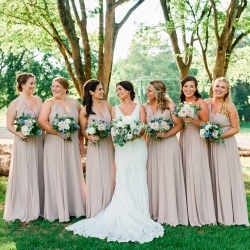 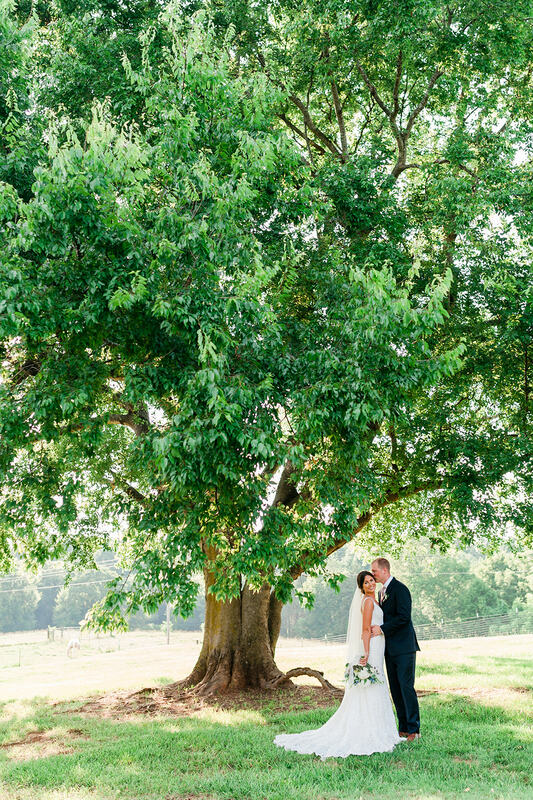 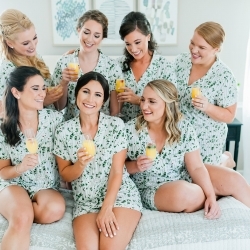 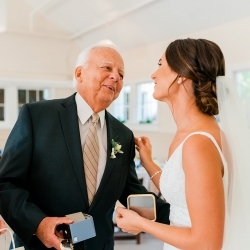 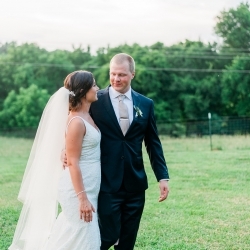 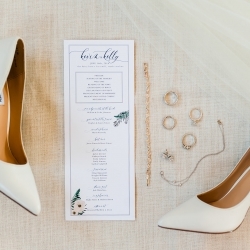 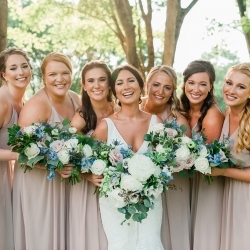 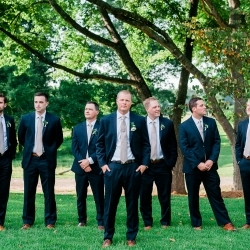 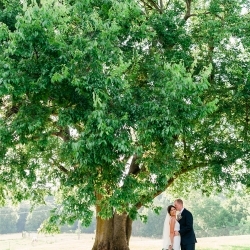 The wedding was a perfect reflection of Kelly’s neutral style and love of greenery and natural elements. 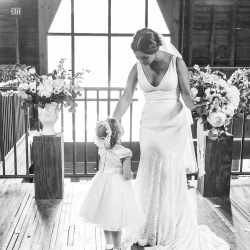 This is exactly what she wanted! 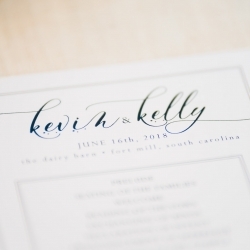 Kelly and Kevin met at Elon University. 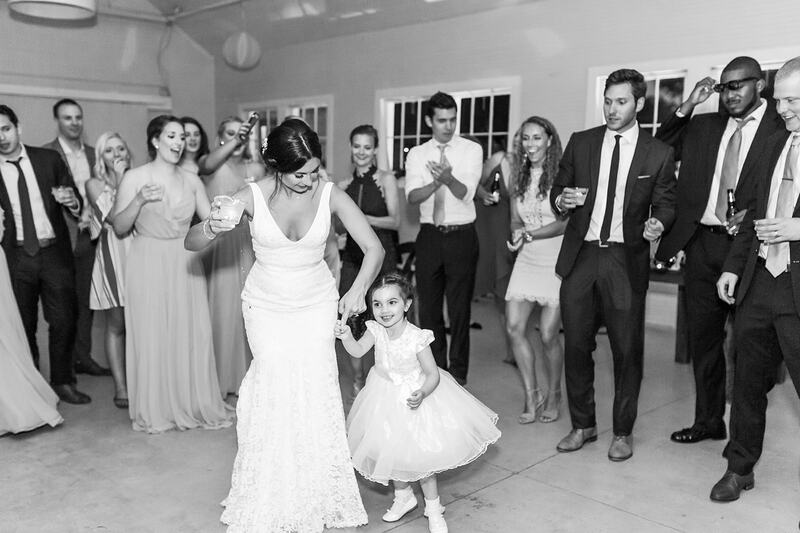 She is from Long Island (although she does not have an accent!) 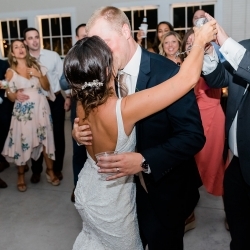 and he is from Connecticut. 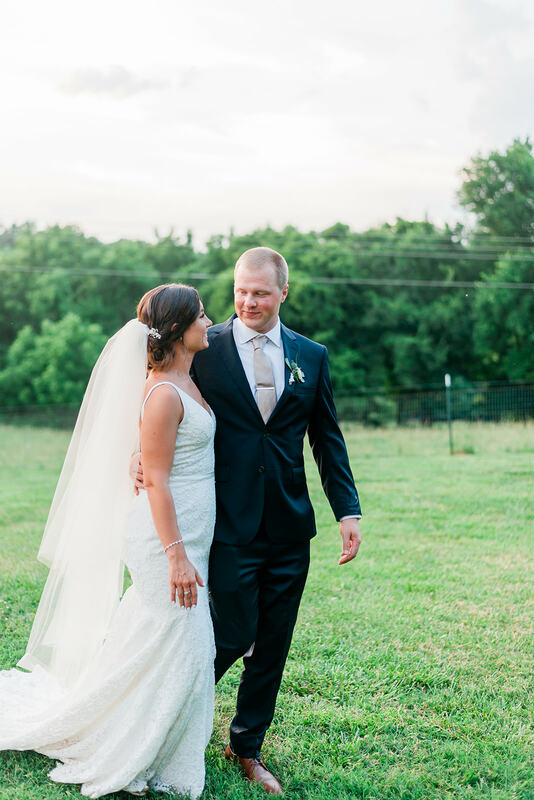 She is a teacher and he is in sports management. 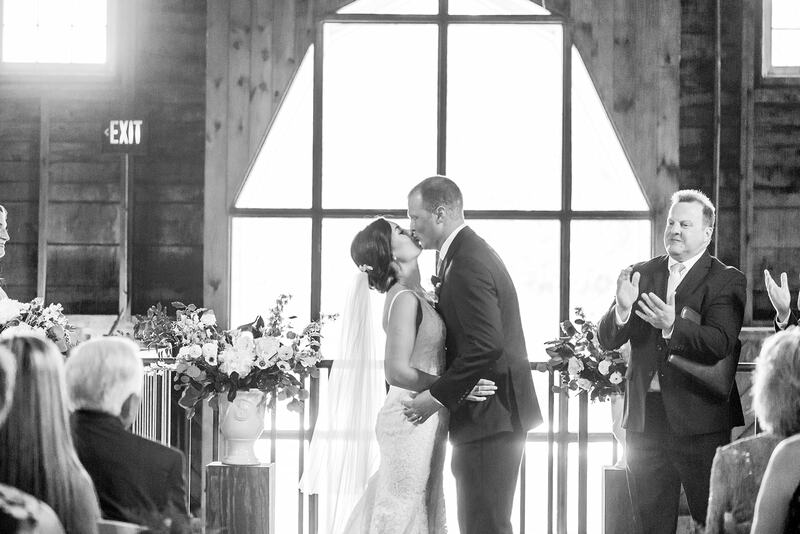 They have been together for a long time and it was evident throughout their wedding how much they love each other! 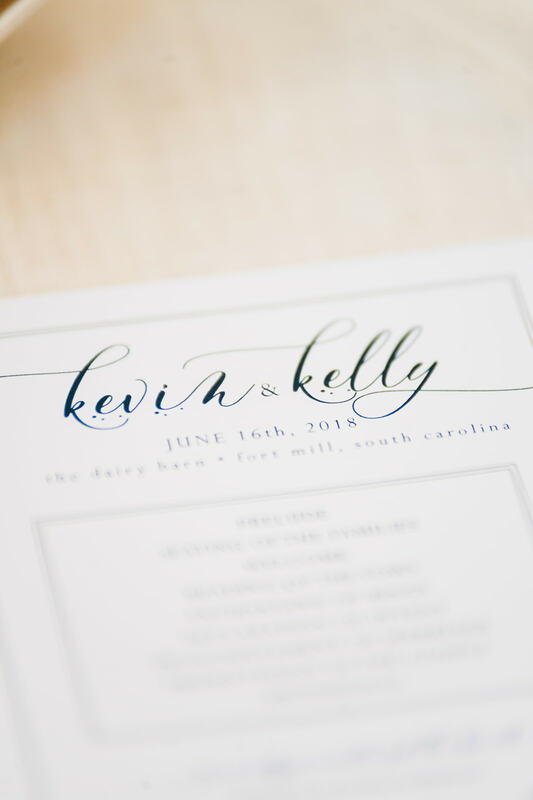 Kelly was extremely organized throughout this process, which of course makes this planner super happy! 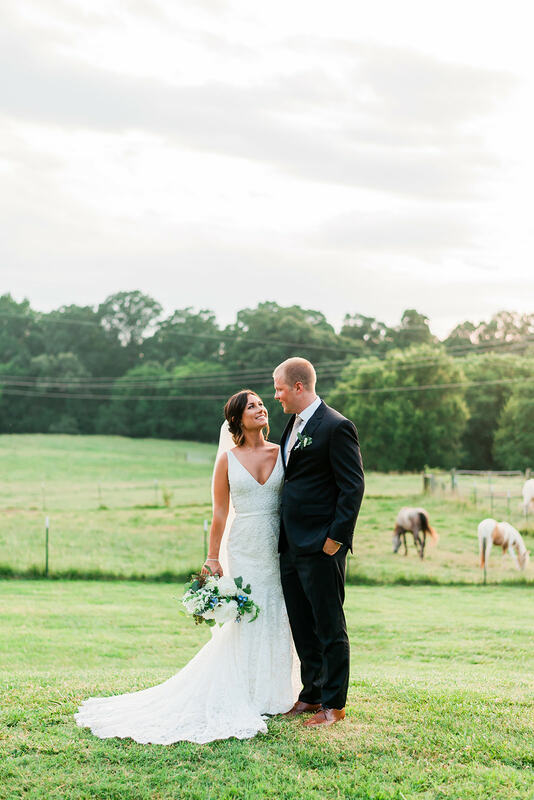 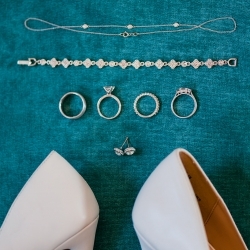 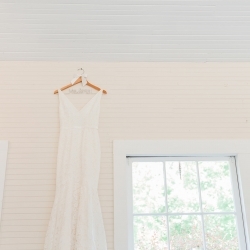 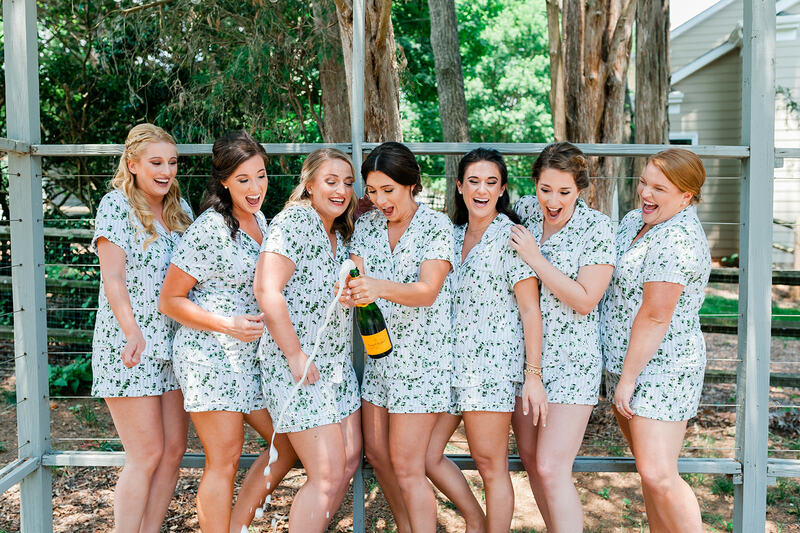 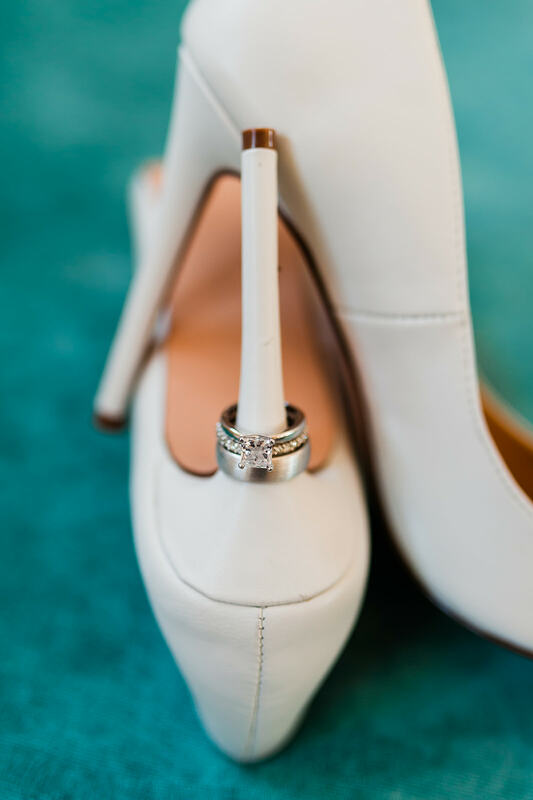 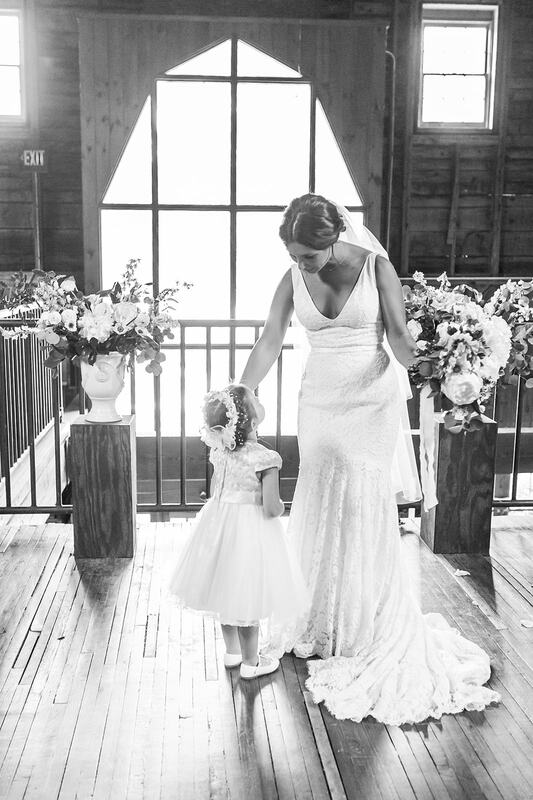 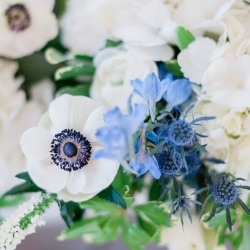 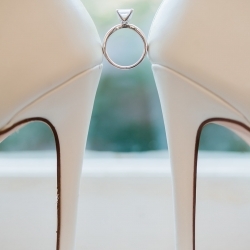 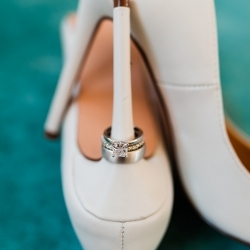 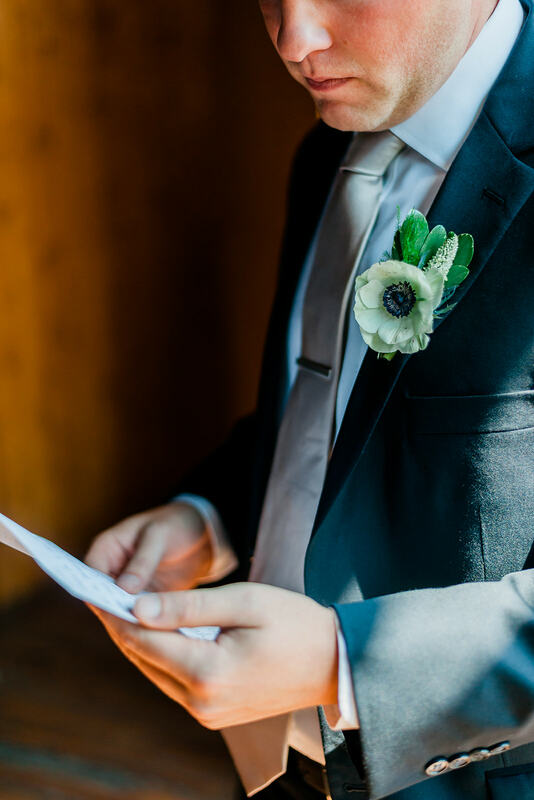 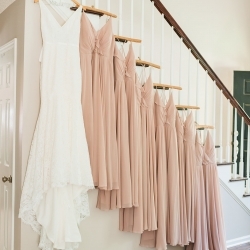 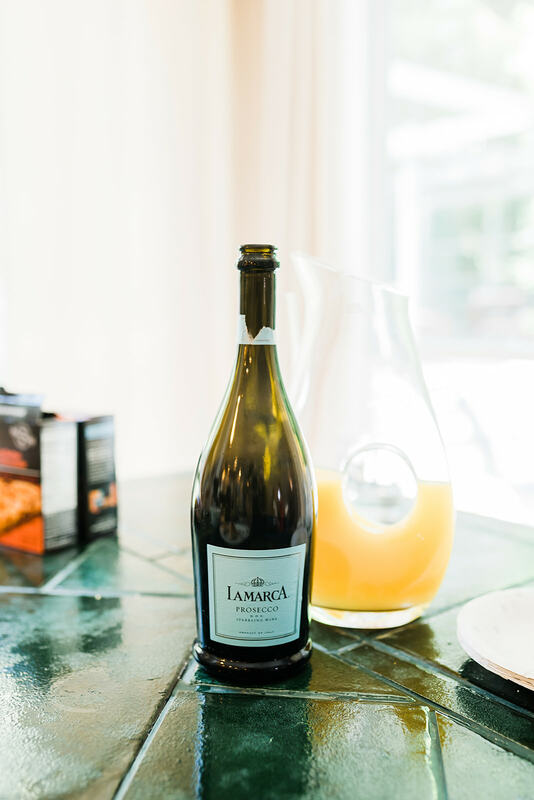 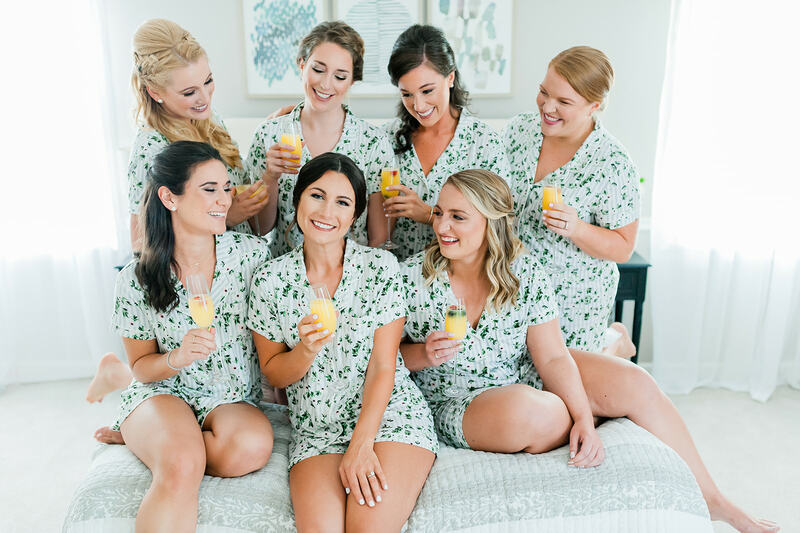 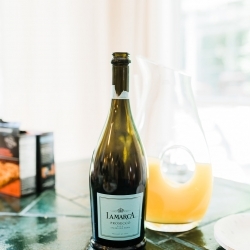 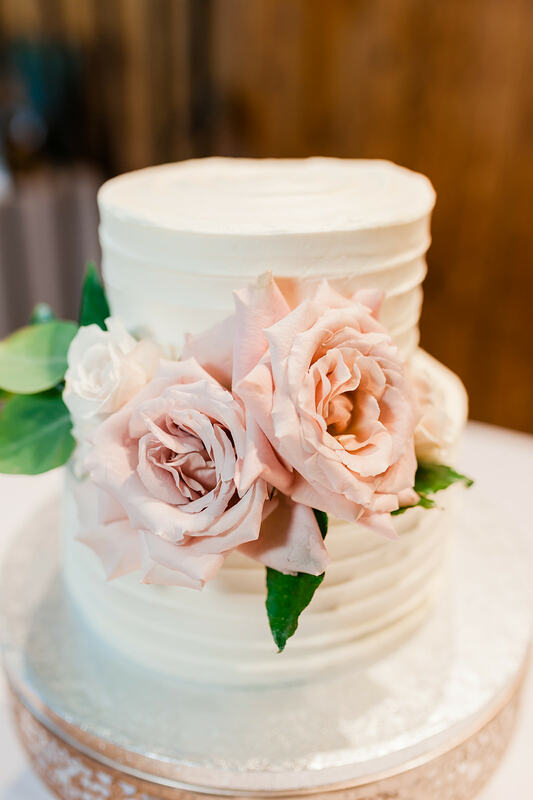 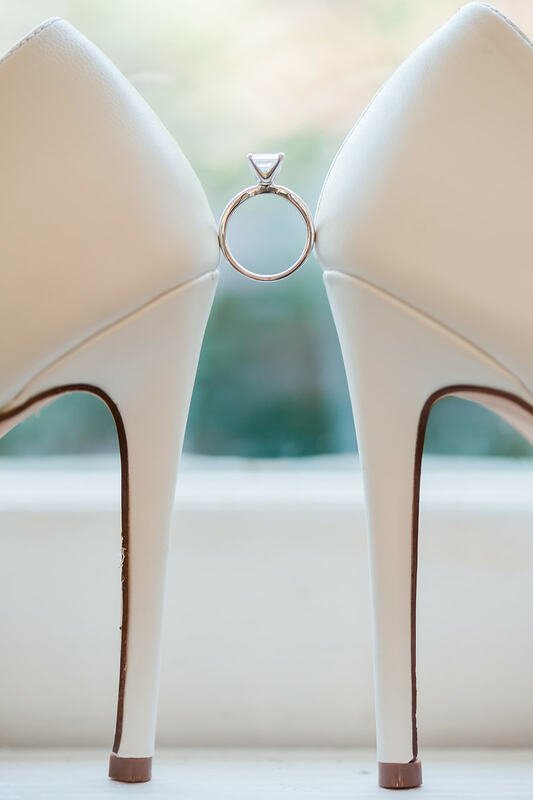 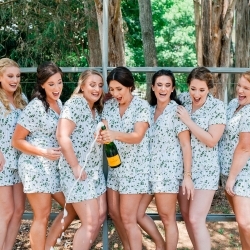 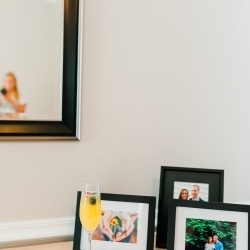 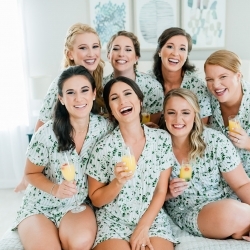 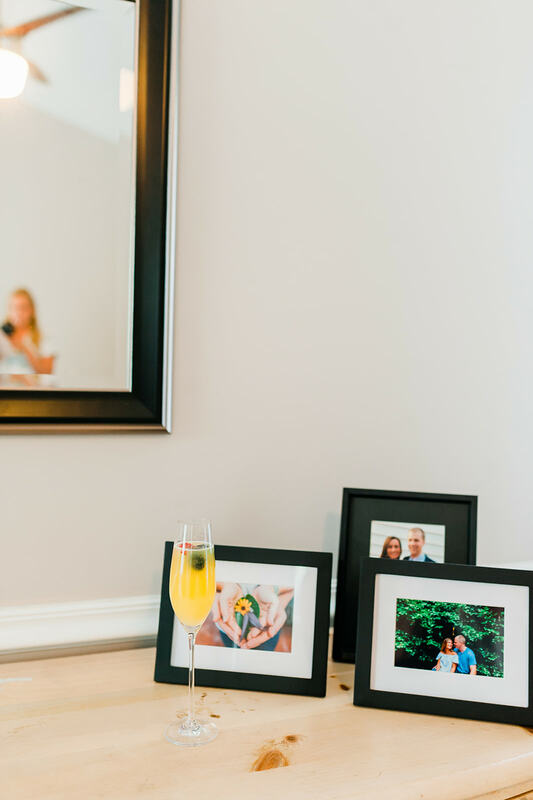 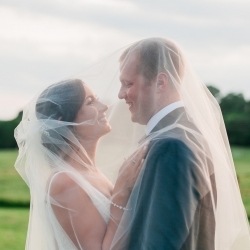 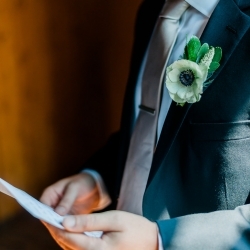 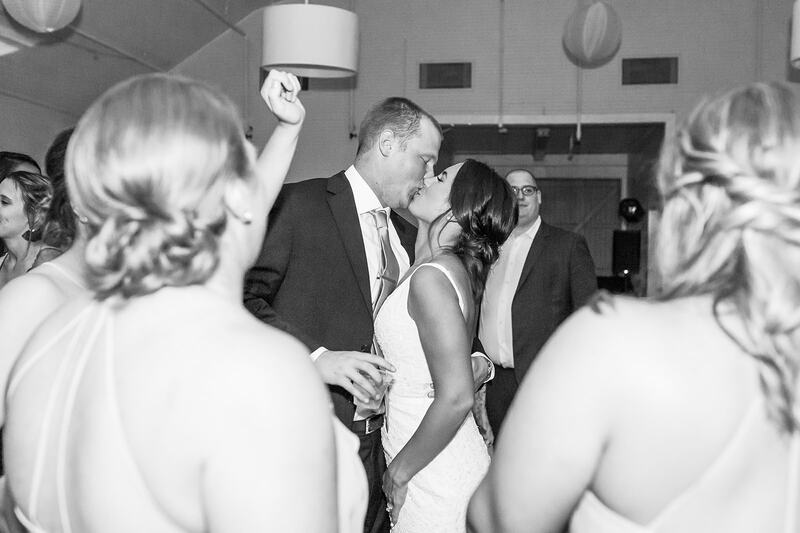 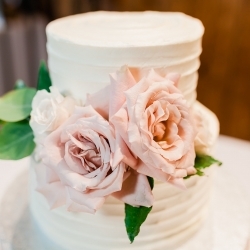 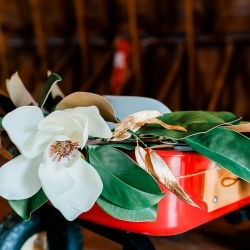 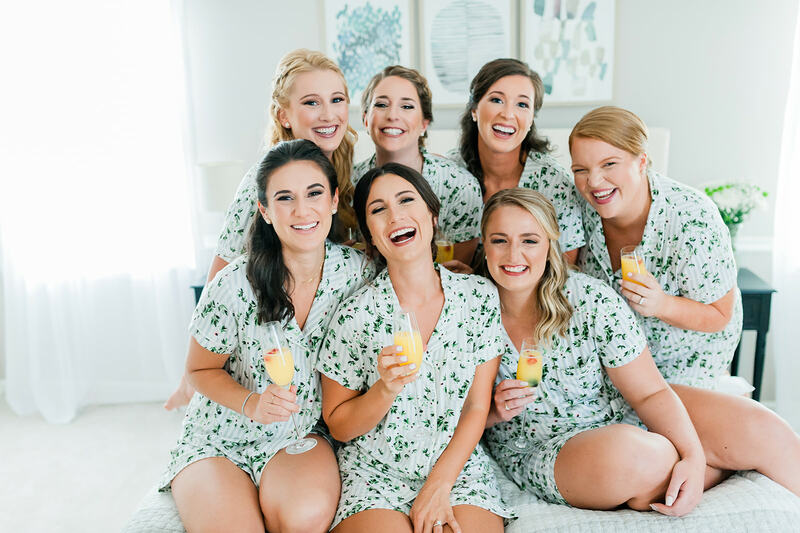 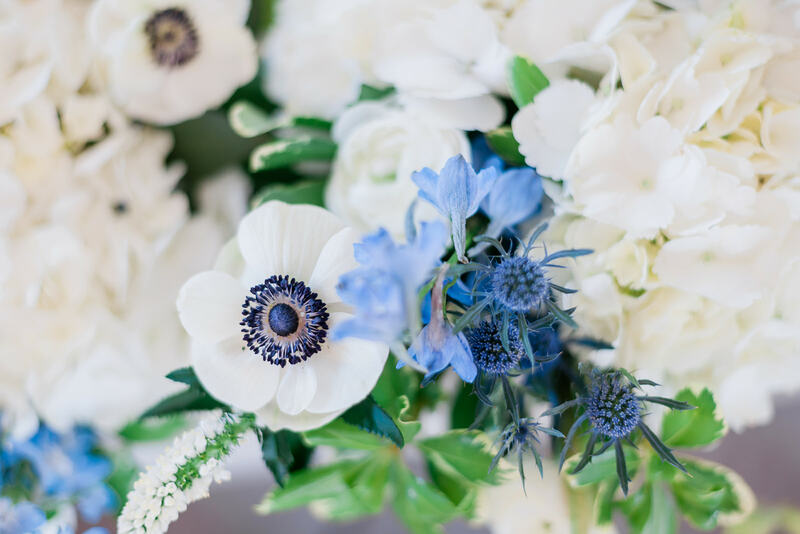 I find the organization to be true in many of my teacher brides – thank you! 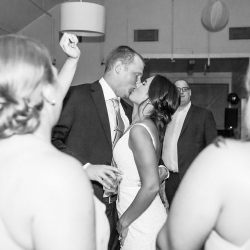 Kelly and Kevin had a blast on the dance floor. 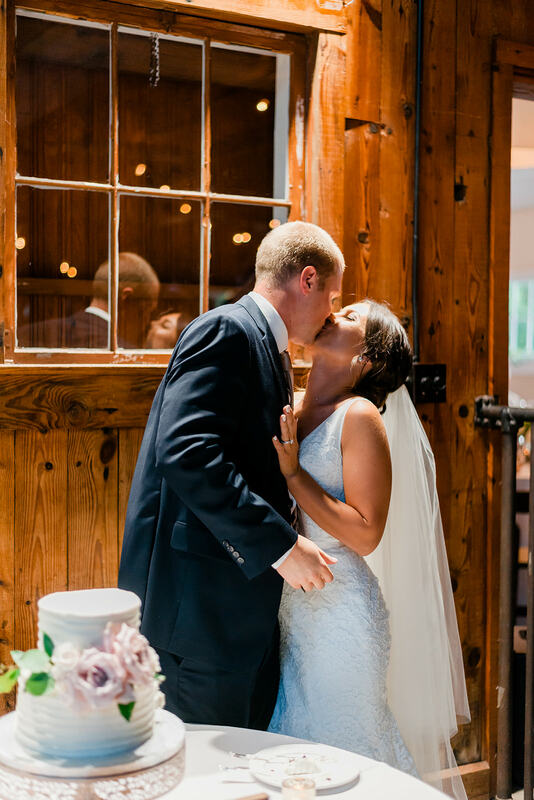 They decided on a plated meal, Kelly really wanted this, and we made sure that happened! 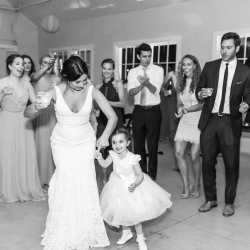 She also wanted a late-night snack, so I was sure to put it in a place everyone would see it – and they did! 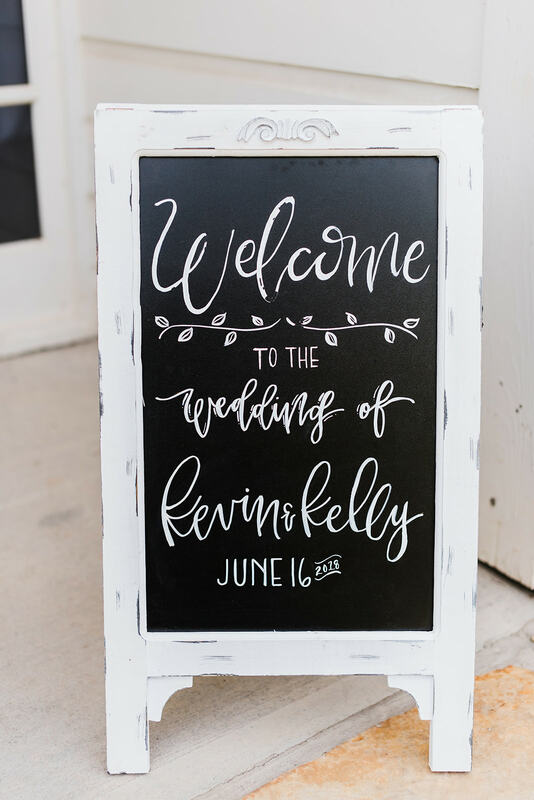 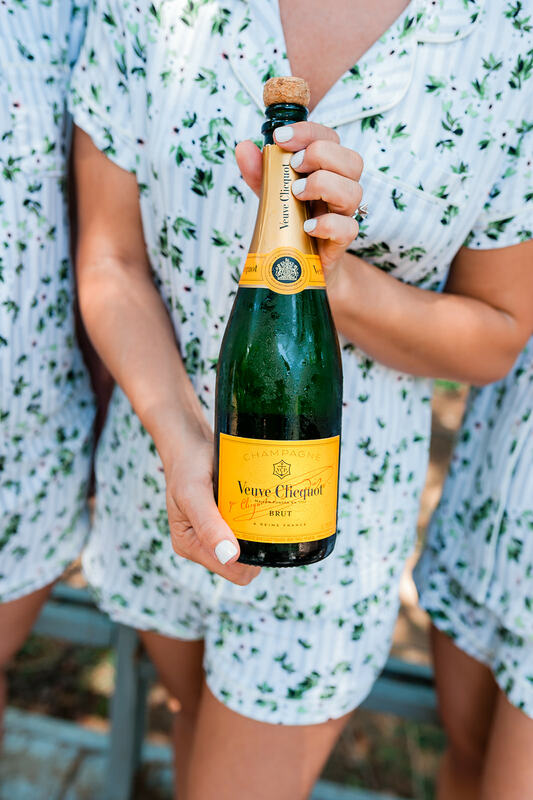 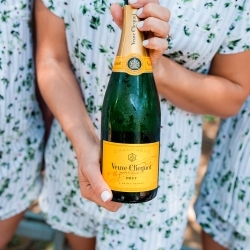 Everything for the entire wedding weekend was well thought-out and prepared for, which I think is a testament to Kelly. 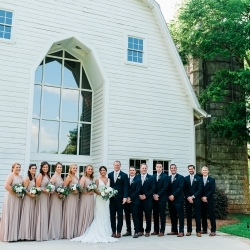 She truly went above and beyond to make sure that all of her family that was traveling, and all of Kevin’s family that was traveling, would feel that southern hospitality as soon as they arrived. 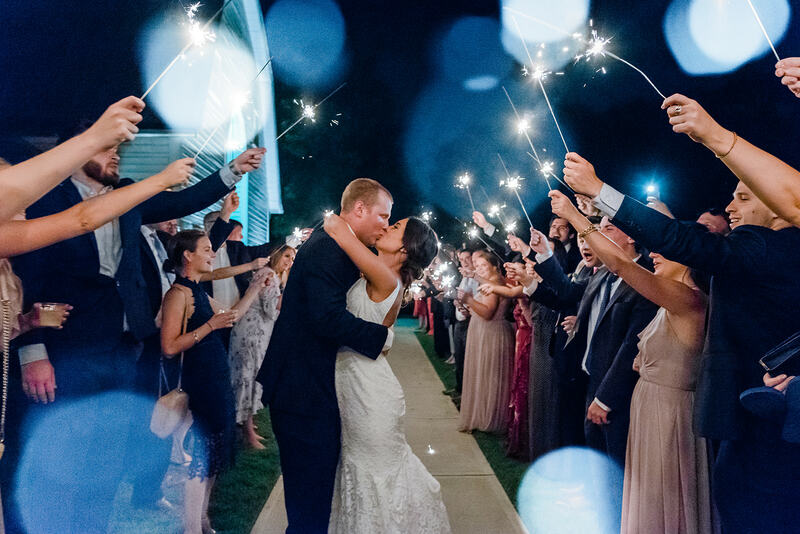 They provided shuttles from Uptown for everyone and back, and even rode on it themselves after their sparkler exit! 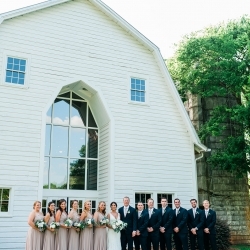 The party continued on after everyone left the Dairy Barn (and Kelly had a chance to change!). 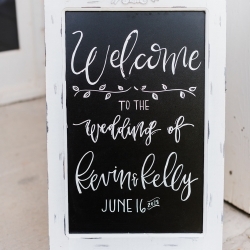 Kelly and Kevin, I wish you all the best!